Alexander Hamilton, trusted military aide and secretary to General George Washington, wrote to persuade. He had the ability to clarify the complex issues of his time without oversimplifying them. 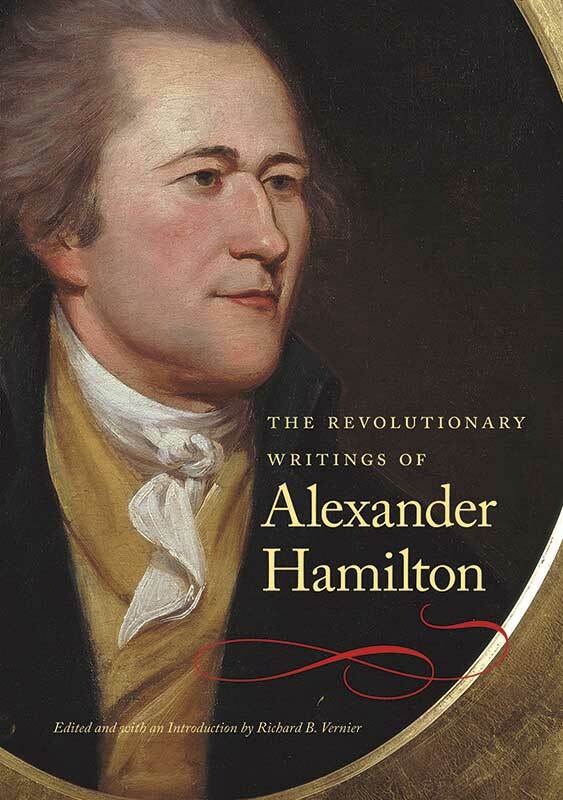 From the basic core values established in his earlier writings to the more assertive vision of government in his mature work, we see how Hamilton’s thought responded to the emerging nation and how the nation was shaped by his ideas. This comprehensive collection of his early writings, from the period before and during the Revolutionary War, provides a fuller understanding of the development of his thinking. Richard B. Vernier is Adjunct Professor of American History at Purdue University at Calumet. Joyce Appleby is Professor Emerita of History at UCLA. Foreword, introduction, chronology, footnotes, headnotes, index.